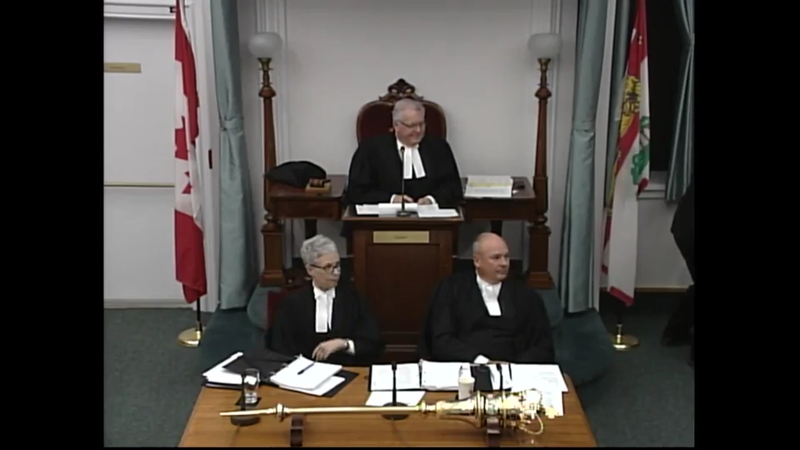 It turns out to be remarkable simply to set up the live video from the PEI Legislative Assembly to stream to a television with an inexpensive Raspberry Pi running the open source Kodi media centre. First, I bought a Raspberry Pi 3 and an SD card from ModMyPi in the U.K. They have good prices, and inexpensive and quick shipping (6 days from order to receipt). 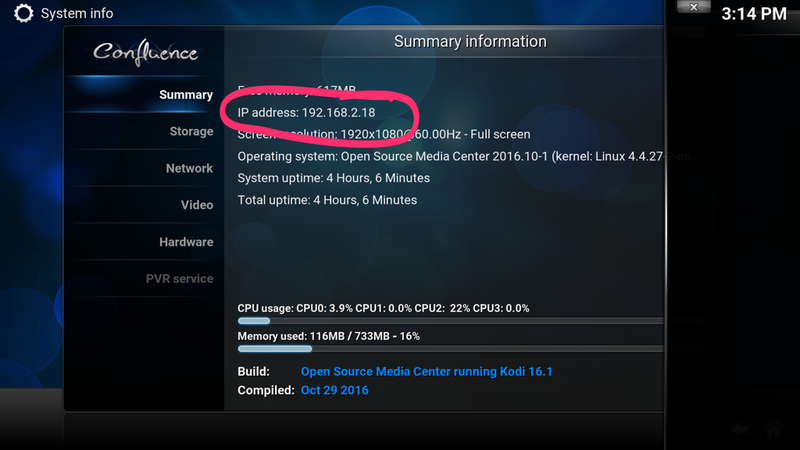 Next, I installed OSMC, a Raspberry Pi-focused version of Kodi, on the SD card. OSMC is very, very easy to install: just download an installer to your desktop or laptop computer, burn the image onto the SD card, and insert the SD card into the Raspberry Pi. Powering on the Raspberry Pi with the OSMC SD card inserted leads through a simply configuration process — enter wifi credentials, set time zone, etc. The most important option to be sure to check is the one to enable SSH access to the device, which will allow a file to be transferred to it later. Now is the somewhat tricky part. Now you need to get that file onto the Raspberry Pi. The 192.168.2.18 is the IP address you noted earlier. You’ll be prompted to enter the password for the username osmc on your Pi (default is osmc; you should change it!). Now that the file is on your Pi, you simply need to play it. Navigate to Videos > Files > Add videos. In the Add video source dialog, click Browse, then select Home folder and click OK. If a Set Content dialog pops up you can ignore it and click OK. Written November 22, 2016 at 2:35 p.m. Thanks for that Peter.. 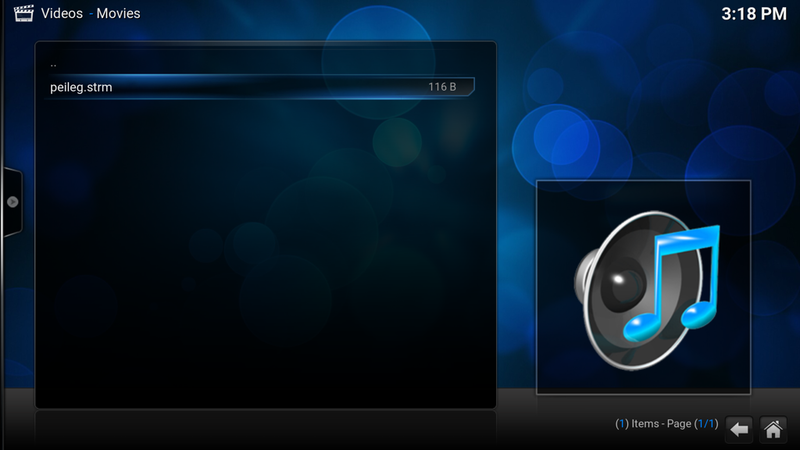 I also use Kodi to stream CBC radio when not at home as well.